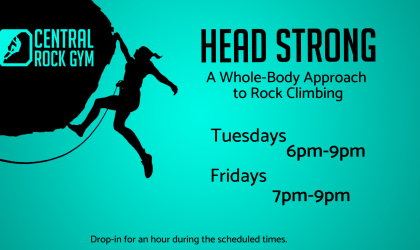 This clinic focuses on the development of proper mind-body balance, in order to maximize efficiency and control for enhanced performance while rope climbing. 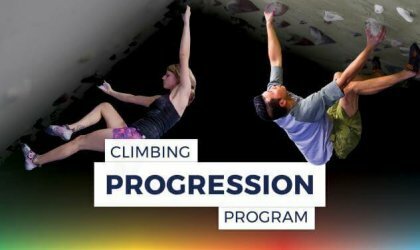 Develop your climbing skills with our NEW series of technique classes, designed specifically to teach the fundamentals of climbing that will stay with you your entire climbing career. 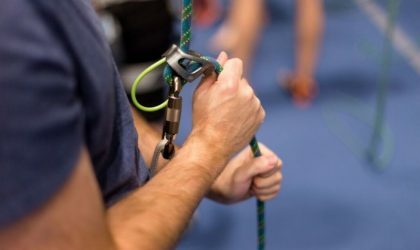 Learn to belay so that you and your climbing partner(s) can rope climb in our facility without the need of our staff. This course is required to use the 40 ft rope walls. Learn from and train with the very best! 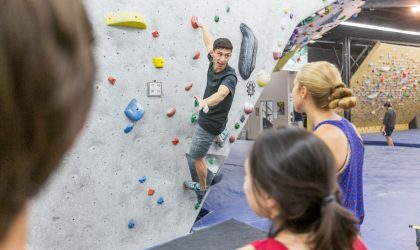 This members-only adult class is led by our Head Instructor, and is aimed at elevating your climbing skills as high as possible. 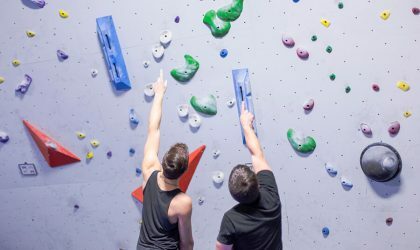 Lessons are for one hour (1hr) and focus on any aspect of climbing that the customer wishes to improve on: strength, endurance, technique, mental game, route reading, efficiency, etc, etc.